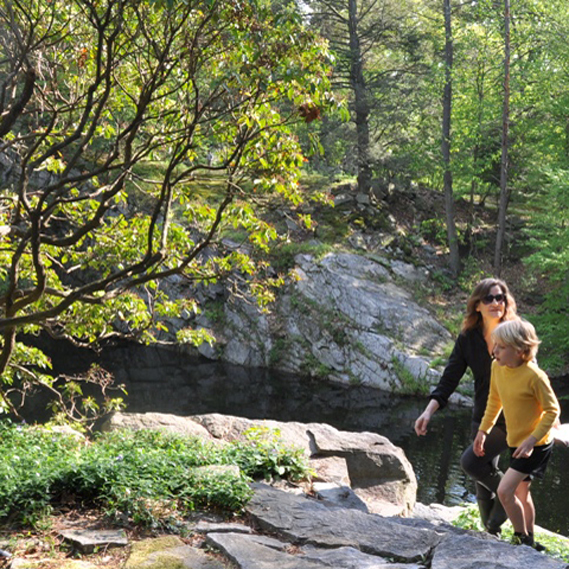 Your opportunity to join Manitoga as a member to help sustain its spirit for years to come. 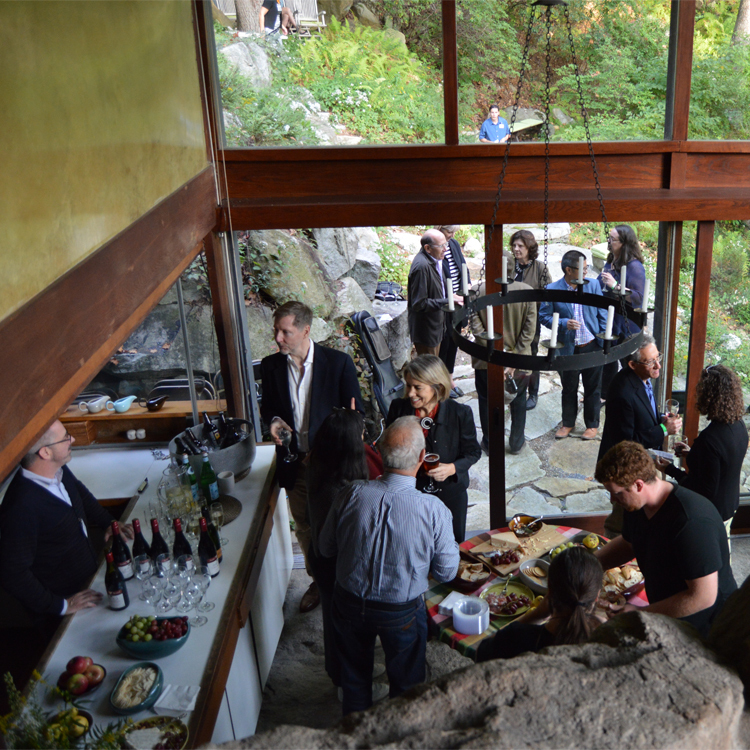 Your membership ensures that the extraordinary “spirit of place” of Manitoga and the remarkable design vision that inspired its creation continue to be shared with professionals and the public through tours, programs and events. In addition, your annual support helps increase awareness, nationally and internationally, of Manitoga as a significant and unique modern landmark. Most importantly, your membership enables our mission to support good design in daily living for all. Please join us today. Please visit our Design Circle page to support Manitoga at a higher level. Design firms and other businesses may join as FRIEND MEMBERS or at the DESIGN CIRCLE level of support. To learn more, we invite you to contact the Manitoga office at 845-424-3812 or email info@visitmanitoga.org. Please consider a membership today!